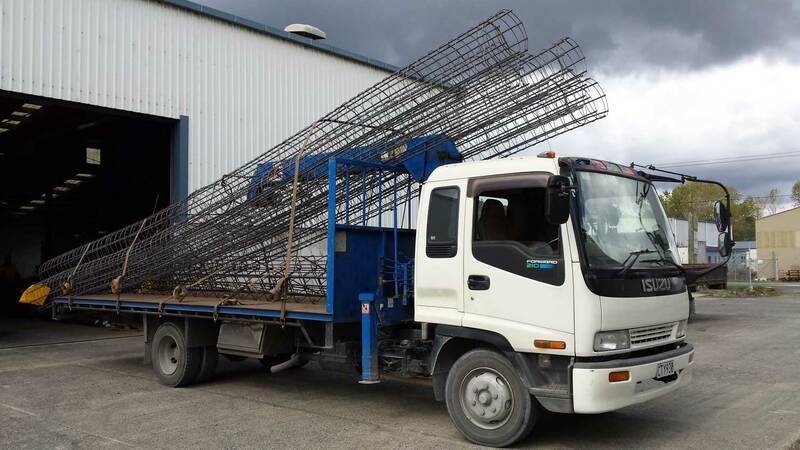 Our main priority is providing the best service that we possibly can and delivering the required product on time. 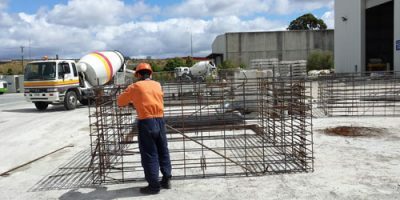 Auckland Reinforcing’s proven track record of quality is second to none. 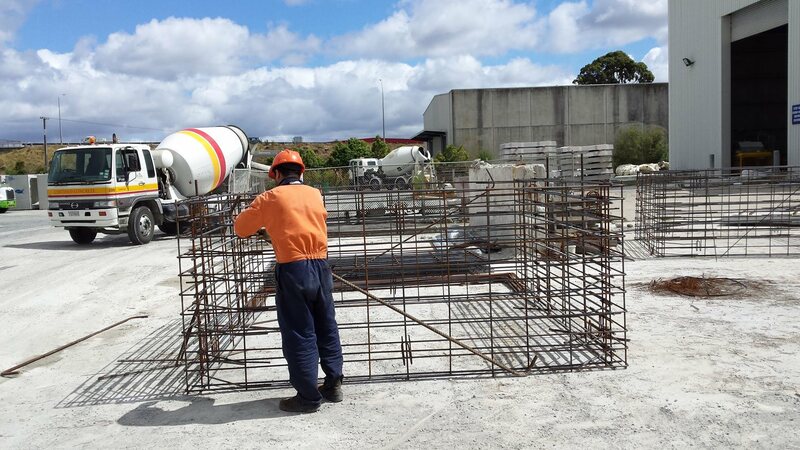 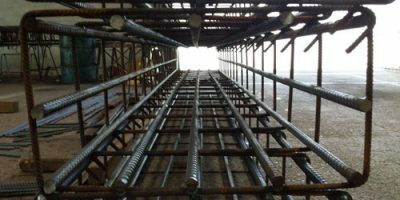 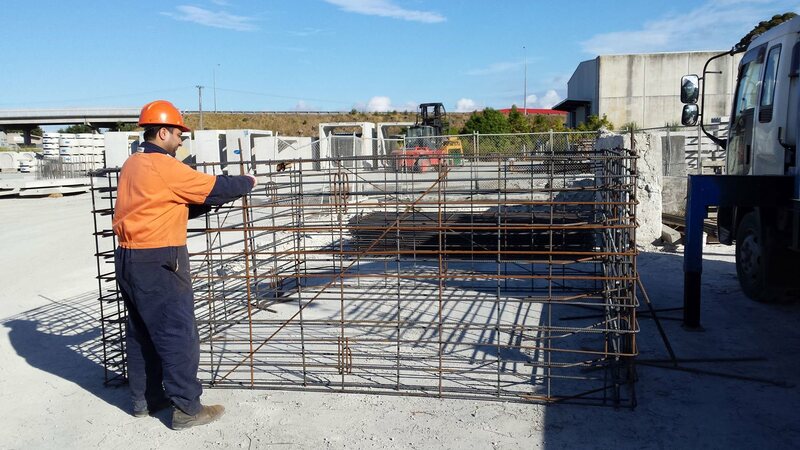 We deal in pre fabricated reinforcing, rebar cages, cut and bend reinforcing rod, and supply reinforcing for piles, columns and footings of any size and shape.